Generalised Anxiety, Relationship Issues, Depression, Low Self-Esteem, Traumatic Experience, Anger, Sexual Problems, Work Problems, Abuse, Stress, Dependency Issues, Mania, Bereavement, Loss, Feeling Isolated, Self-Identity Difficulties, Self-Harm, Marriage/Partner-Breakup/Separation, Divorce, Couple in Crisis, Family Issues, Lack of Trust, Addiction, Loneliness, Suicidal Thoughts, Codependency, Affairs and Betrayals, Fears, Abandonment, Panic Attacks, Bipolar Disorder, Feeling Disoriented and Out of Control …. Counselling and Psychotherapy helps you to talk about your personal situation and life problems. By talking about your thoughts, feelings, actions and experiences, you create a better position to understand what is undermining your sense of well-being, self-esteem and confidence. 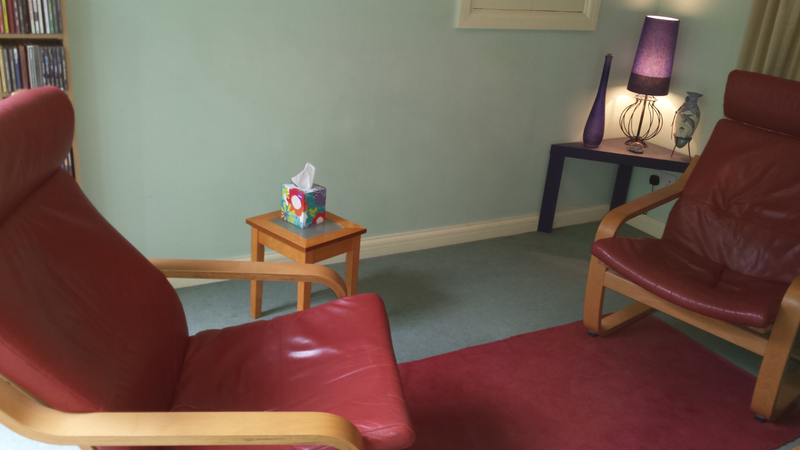 My Cotswold counselling practice is in Coates, between the A419 Stroud Road and the A433 Tetbury Road, close to Cirencester and within easy reach by car of the surrounding areas of Gloucestershire, Cheltenham, the Cotswolds and Wiltshire. Counselling and Psychotherapy for adult individuals and couples, creating a safe and secure foundation for personal reflection in a non-judgmental environment. Assistance with difficulties and life issues, whilst respecting individual, family and cultural values. Space to work through worry, anxiety, difficult emotions and problematic thoughts and feelings in relation to well-being. A regard to both the conscious and unconscious processes that play an important dynamic within parts of the self and in relationships with others. The basis for finding new meaning, managing change and dealing with life’s problems by acquiring greater insight and self-awareness. A psychodynamic practice based on the principle that problems and distress in the present relate and connect to earlier life experiences. In gaining an understanding of these, it can help to develop choices and a way forward.